My article on enamel painting techniques in Lapidary Journal Jewelry Artist Magazine, December 2017. Yes, I am a cover girle. 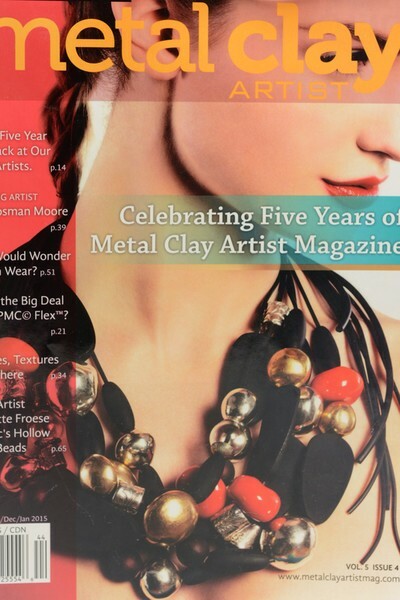 Spring Summer issue of Niche magazine and I am officially a cover girl. 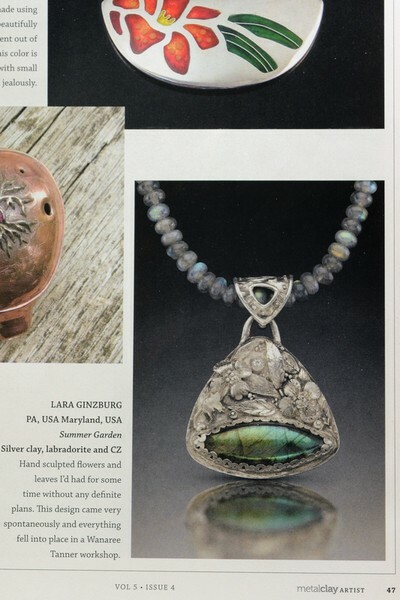 ​Few of my sculptured pieces bellow made it into online publication www.cre8tivefire.com. 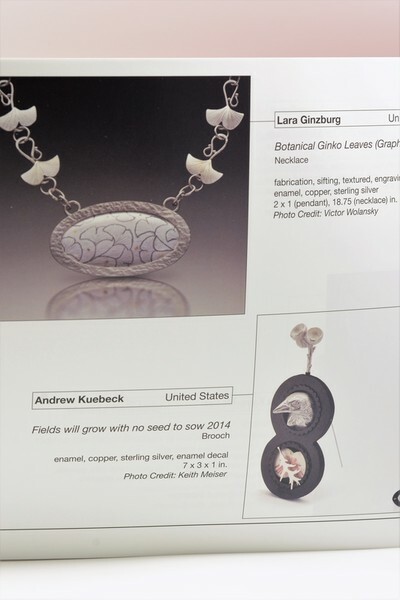 ​Interview with Art Business Institute. 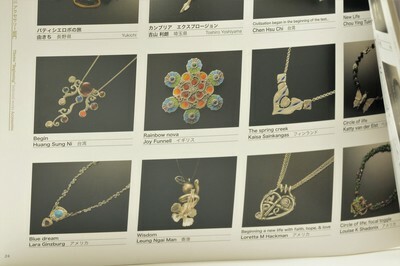 ​Book for Metalsmiths collaboration; 'A Hundred for One' CERF+ (Craft Emergency Relief Fund) Link Project. The picture of the link for "A Hundred for One" and a little blurb, were posted in Courier Times April 25th, 2014. 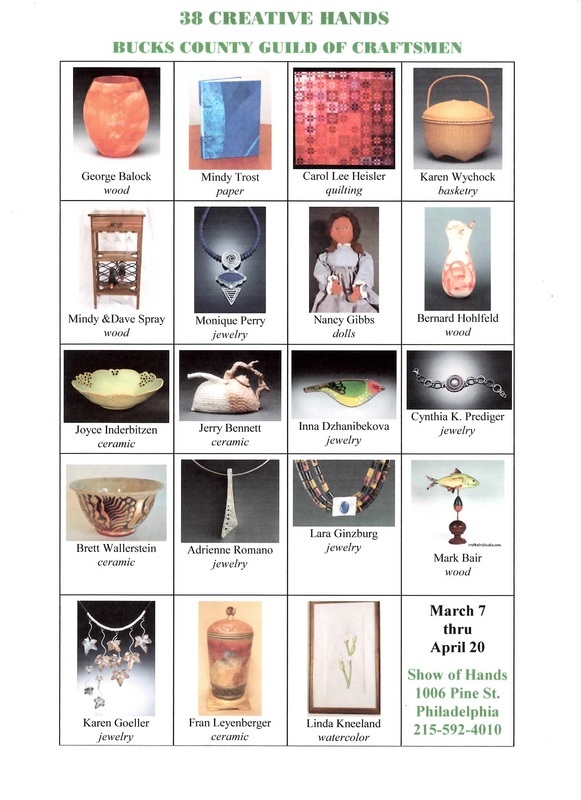 The picture of my link for "Hundred for One project" was featured in “The Intelligencer"; a Bucks County newspaper from April 25, 2014. 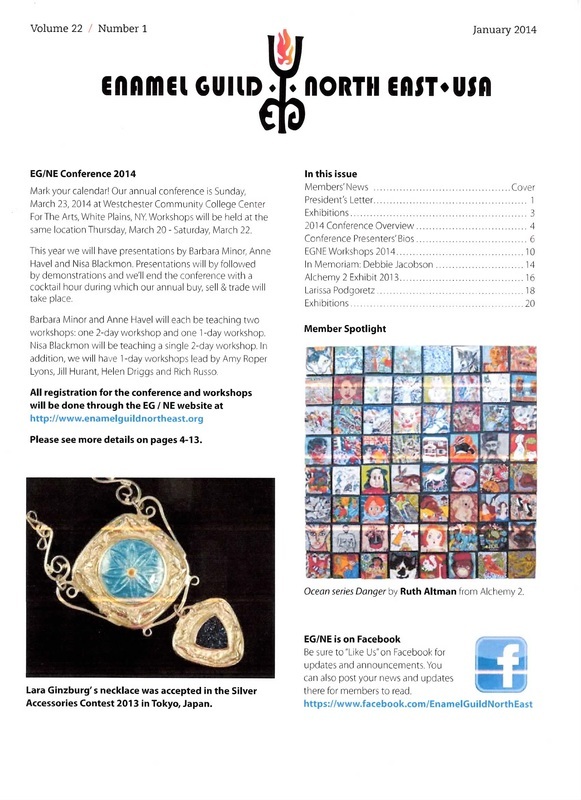 My first write up was published in the Enamel Guild North East Newsletter (Volume 22/Number 1, 2014). 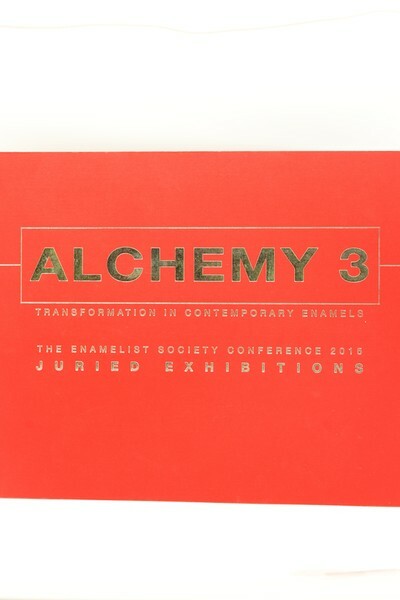 It is all about workshop with Larissa Podgoretz at the 2013 Enamellist Society Conference in Covington, KY. 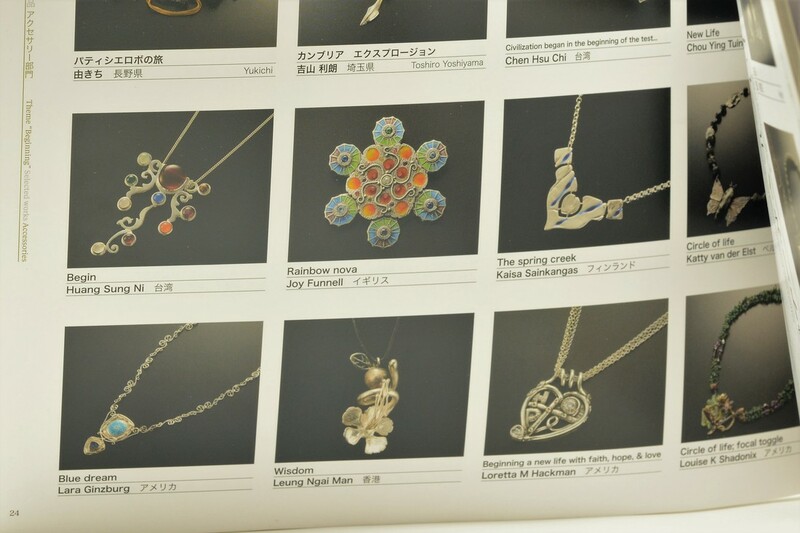 I also took all the images. 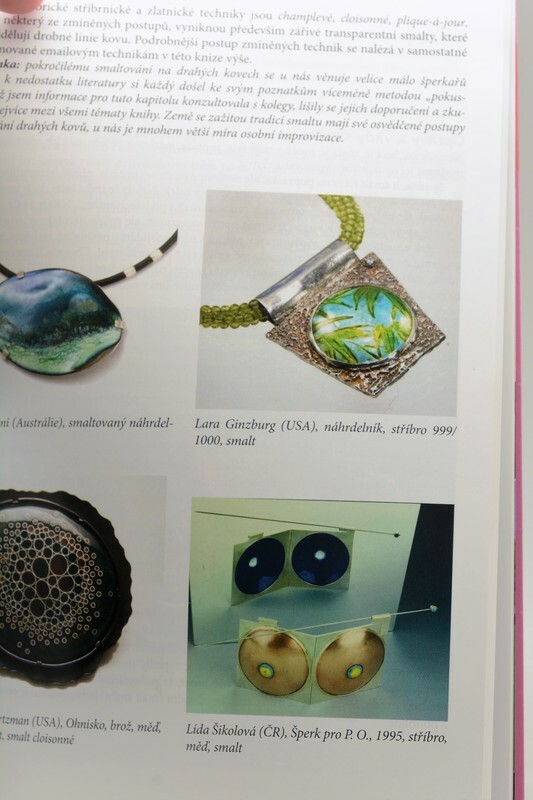 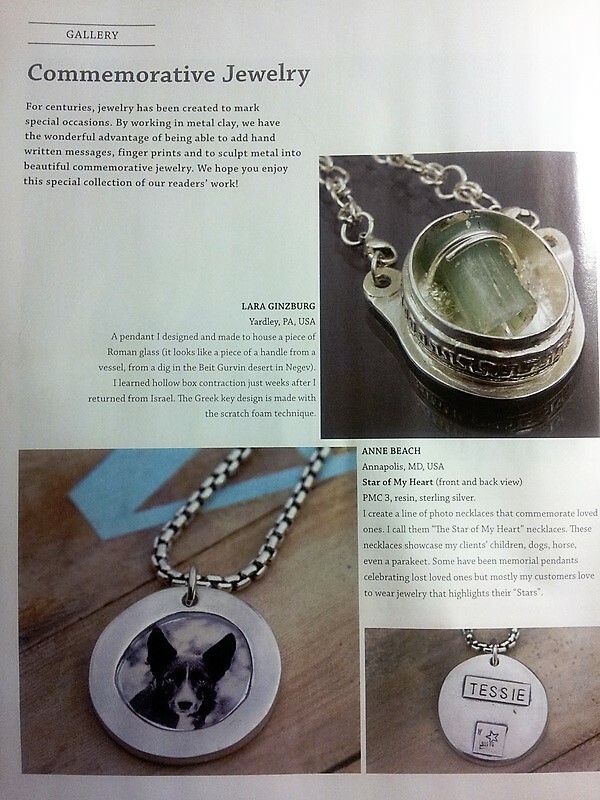 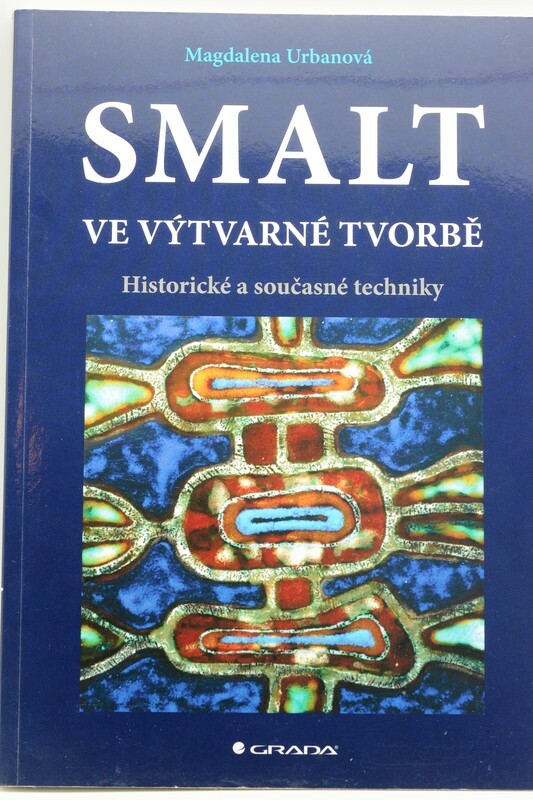 One of my necklaces was featured in a book about enamel and enameling techniques in Czech language. 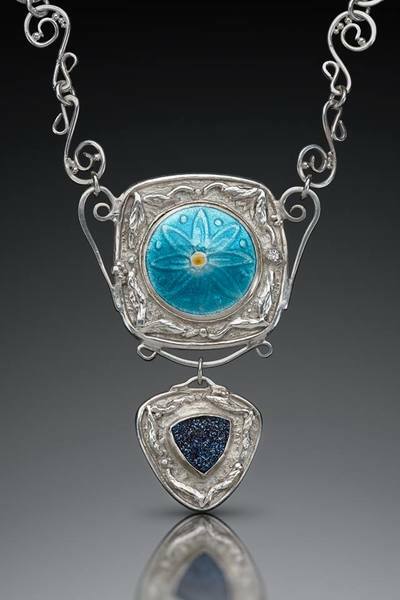 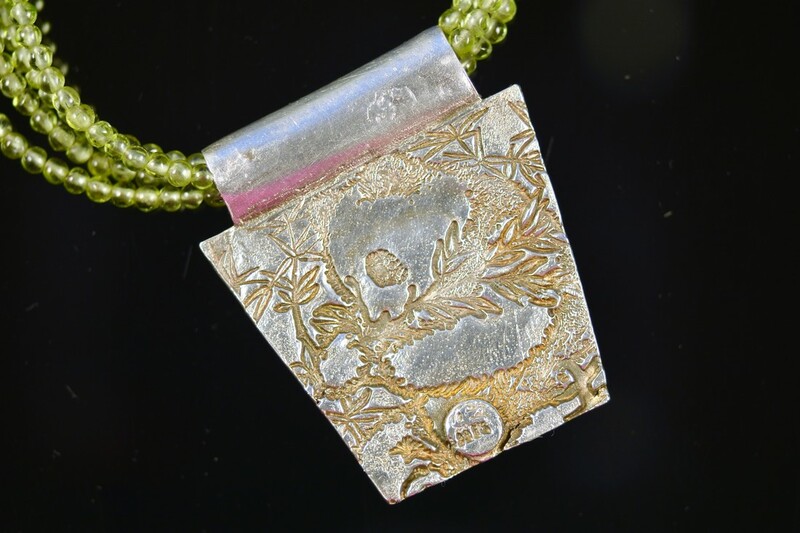 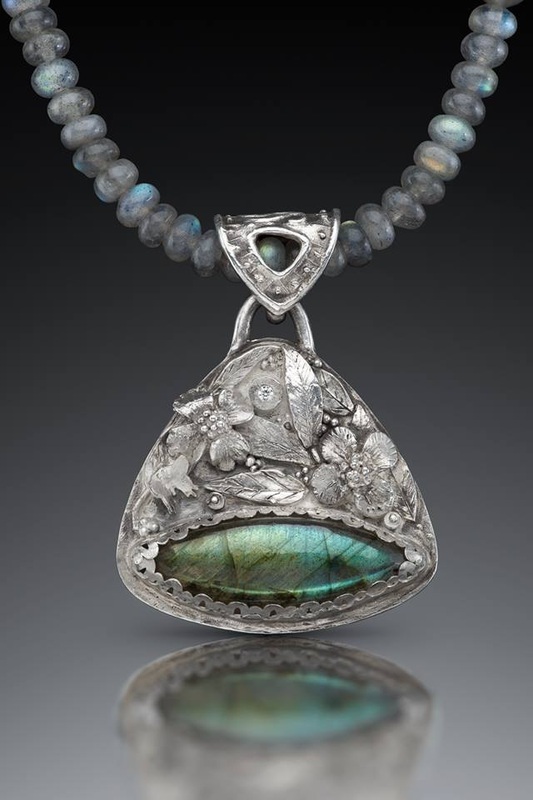 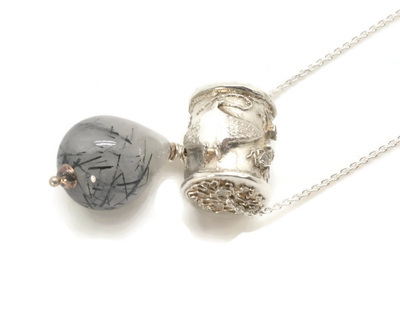 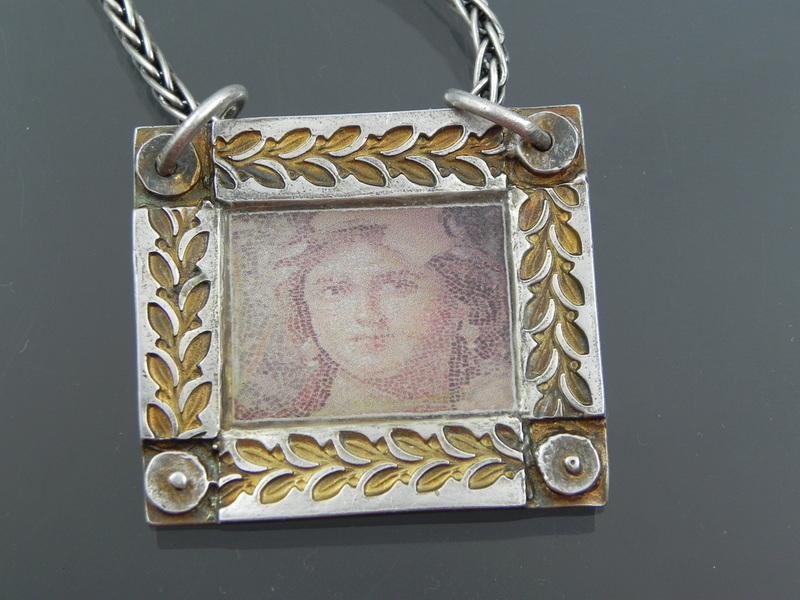 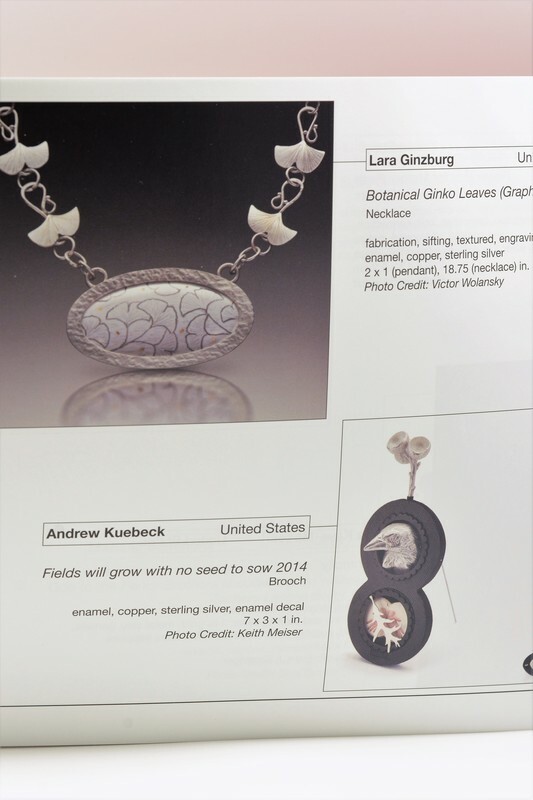 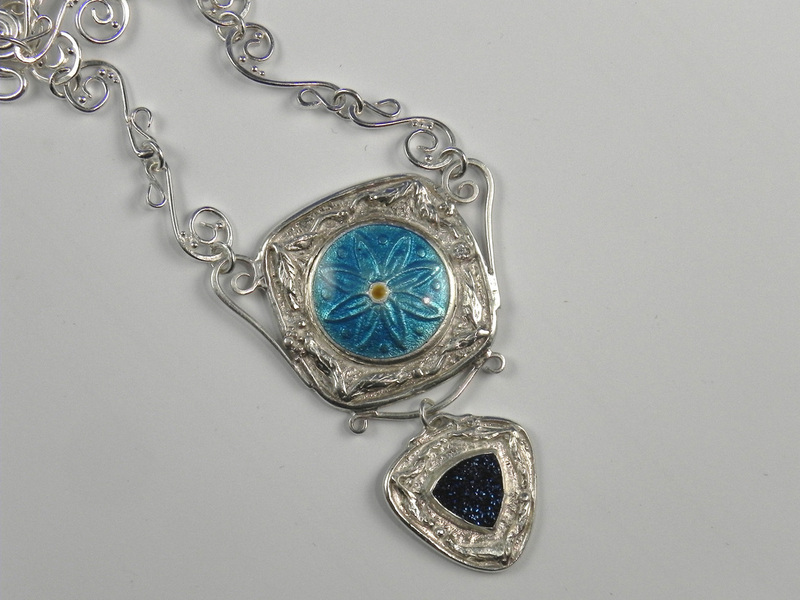 This piece was juried into 13th Silver Accessories Contest exhibition at Tokyo, Japan and published on page 24 in the exhibition catalog. 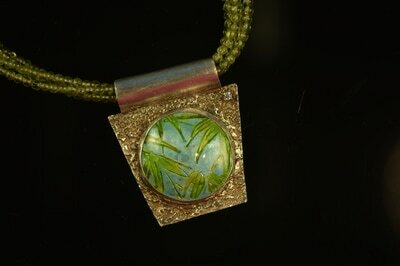 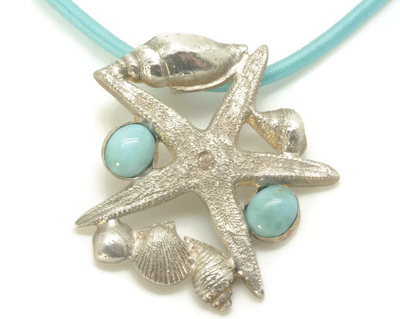 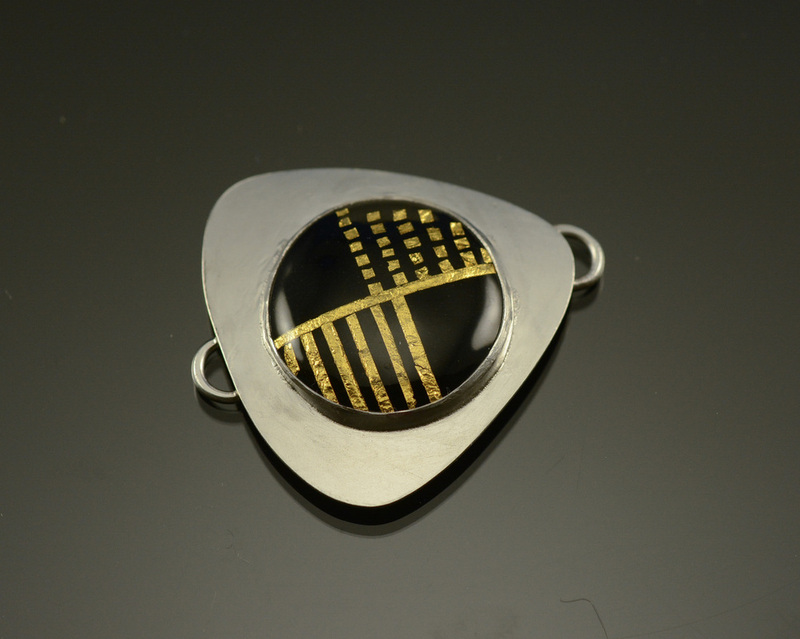 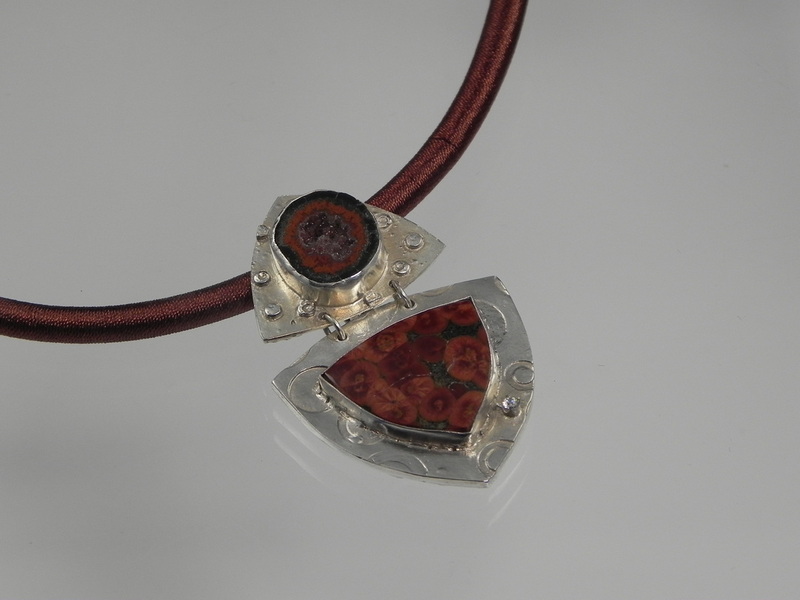 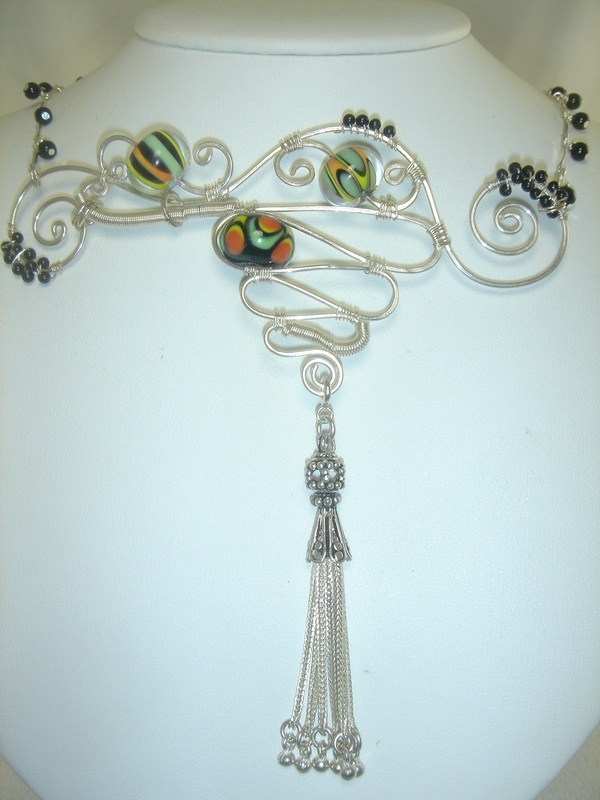 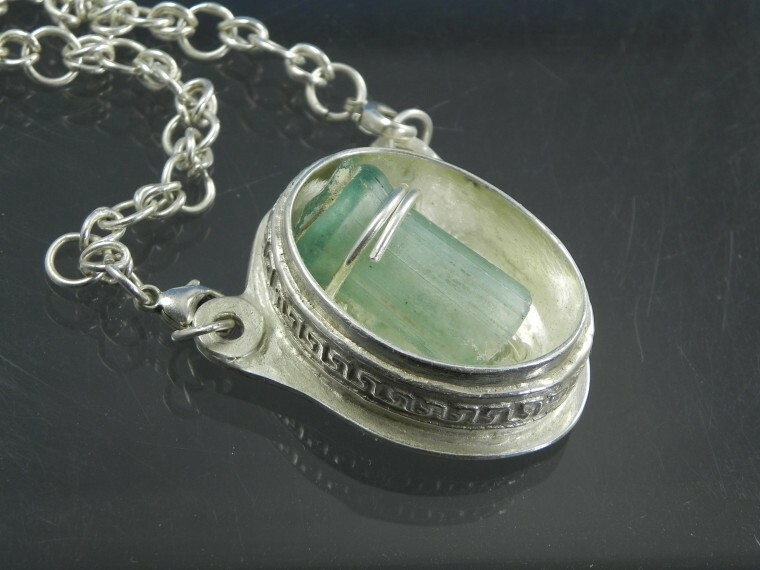 This photo of my pendant was featured in the "HandmadeinPA" blog about the New Hope Winery Show on August 14, 2013. 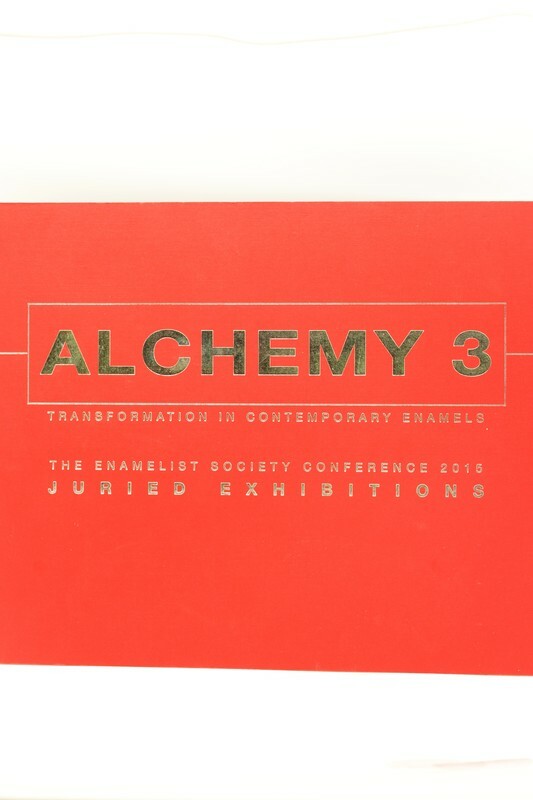 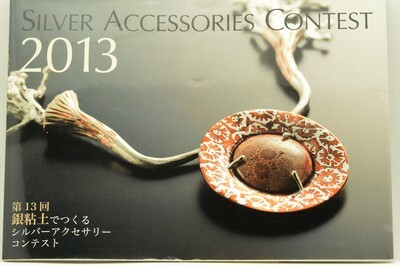 My necklace Black and Orange was featured on AOY Annual Members Show poster. 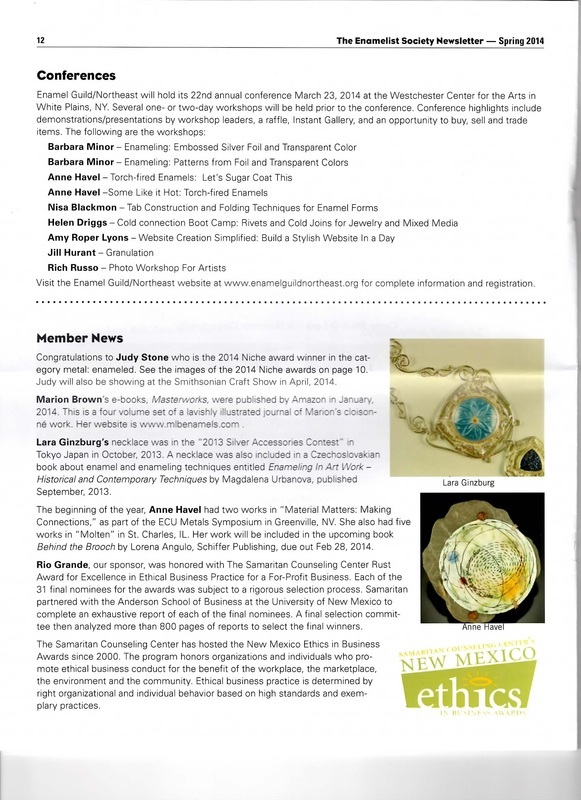 Similar to the above publication appears in another local paper; the "Courier Times" at around the same time.